Just wanted to wish you all a Happy Valentine’s Day! Love the ones you run with! It’s dark at 5AM. But look how we glow! 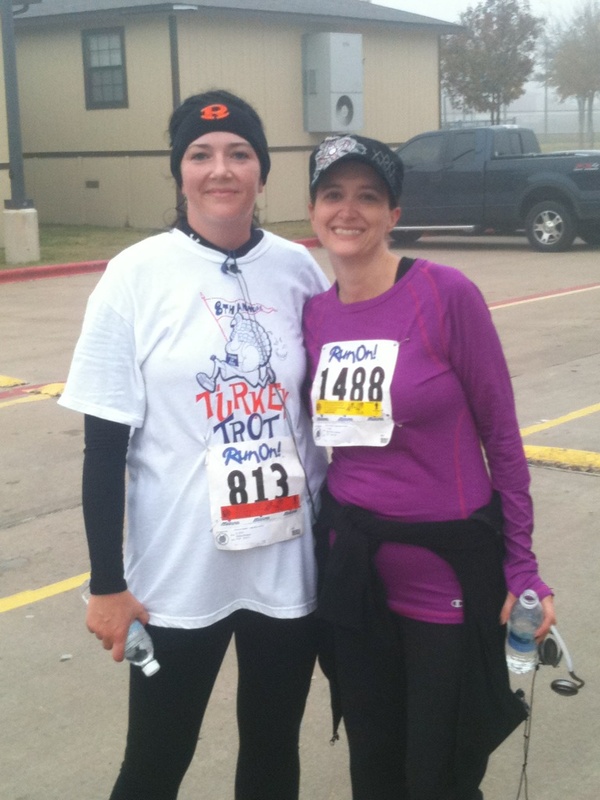 10k in October 2012. 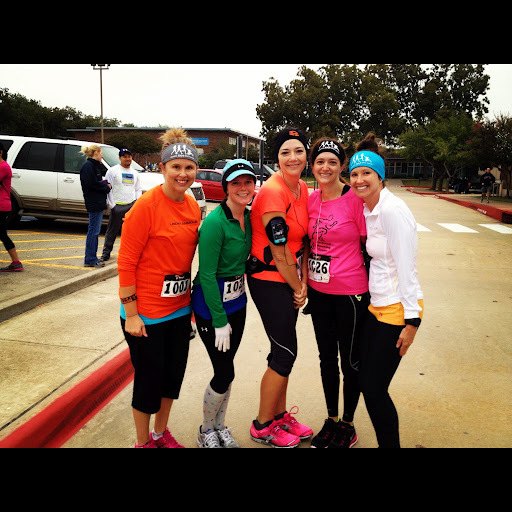 We ran 6 miles before the 10k! And my very first race! 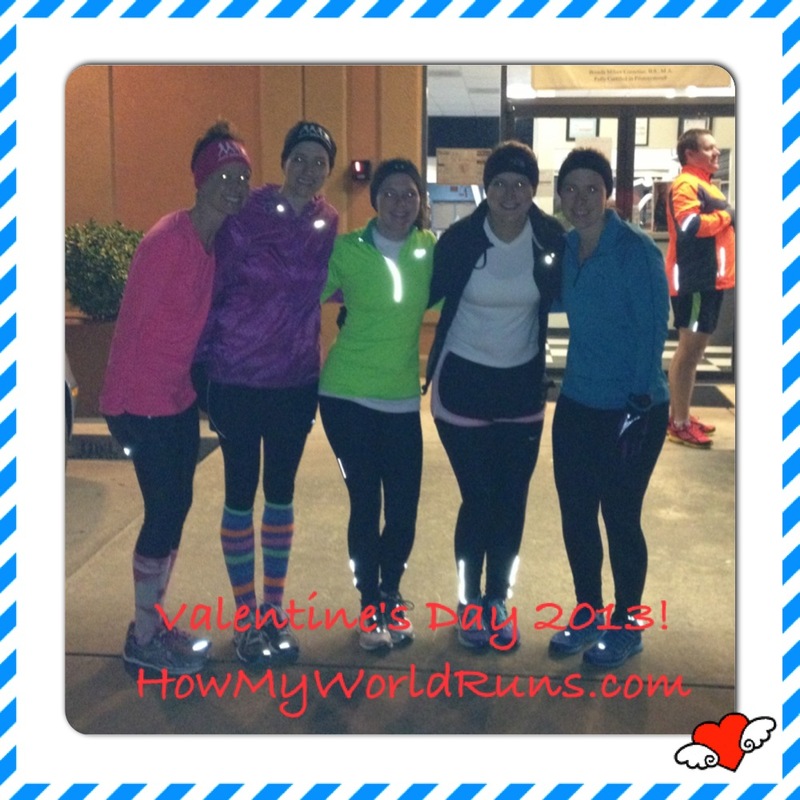 This entry was posted in Uncategorized and tagged running, Valentines Day. Bookmark the permalink. What a great group of ladies.